Obituary for Jane Eunice (Patton) Jones | Henry Funeral Home, P.A. 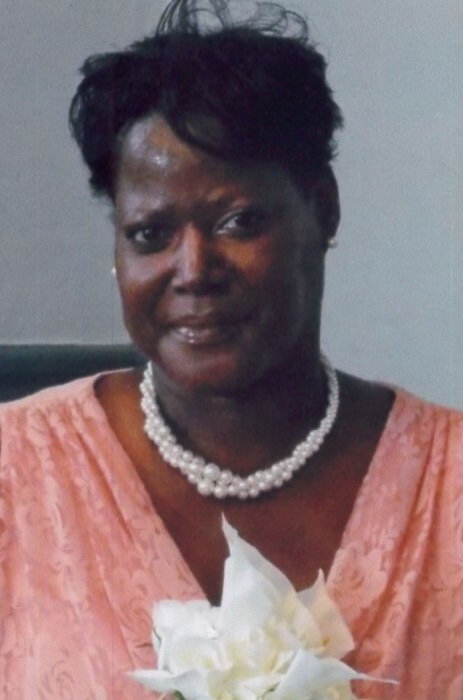 Jane Eunice “Patton” Jones, 57 of Vienna entered eternal rest on Sunday, February 3, 2019 at Costal Hospice by the Lake in Salisbury. She was born on January 8, 1962 in Dover, Delaware and was raised by her mother Gladys Maria Watson-Armstrong and special father-like figure, Horace Armstrong of Easton. Jane was educated in the Kent County, Delaware, Public school system until she relocated to Talbot County, where she attended Easton High School. She later attended Job Corps of America during her young adult years, and later returned to school to obtain her GED in 2007. Throughout her life Jane was gainfully employed at Black and Decker located in Easton for over 14 years until the company relocated in 2002. Jane also worked at various manufacturing production companies including Solo Cup in Federalsburg, Hi-Tech Plastics later LWRC Inc. in Cambridge until her illness in 2017. Jane leaves to cherish fond memories with her husband of over 33 years, Charles Jones III of Vienna; a son, Jermaine Patton of Easton; a daughter, Leosha Jones of Cambridge; 3 grandchildren: Zalyn and Zymiere Jones and Zoey Jones-Wilder all of Cambridge; her loving parents Gladsy and Horace Armstrong; 4 sisters: Sylvia Watson, Cynthia Patton, and Celestine Patton all of Dover, and Agnes (Russell) Cornish of Cambridge; her twin brother, James Patton of Dover; in-laws: Charlotte Jones of Salisbury, Delcine (William) Brown of Delmar, DE, Delilah (Anthony) Bell of Camden, DE, Linda Ozguz (Laun) of Georgia, Paul Jones of Federalsburg, and Lear (Benito) St. Louis of Salisbury; a special friend Peggy Holmes, and a host aunts, uncles, nieces, nephews, cousins, other relatives and friends who will miss her kind spirit and warm heart dearly.